The Leica GEB171 External Universal Battery is a high output battery pack that serves a reliable power supply in any outdoor job sites. It is great for set-ups over long periods, only weighs 4.4 pounds, and has a carrying strap which makes it portable. 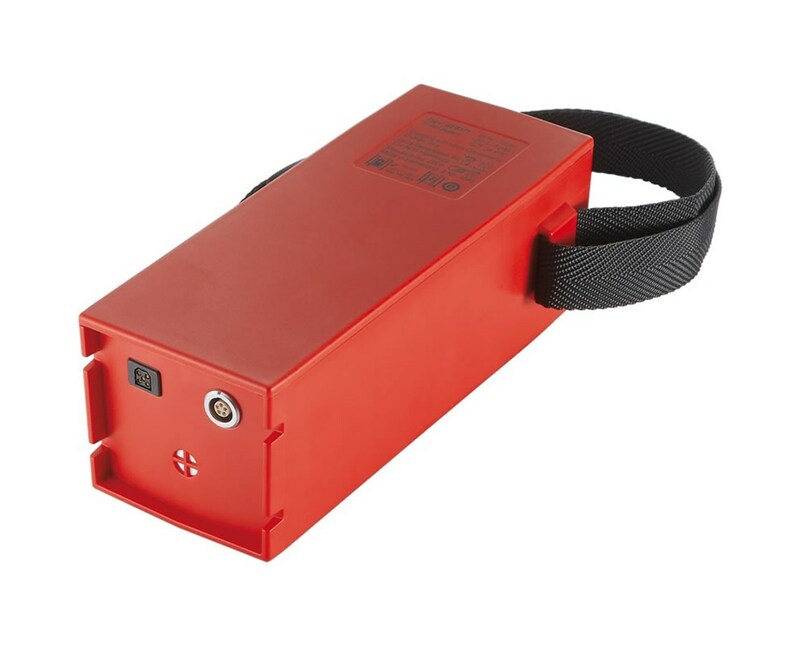 The GEB171 is a 12V or 9.0Ah NiMH type battery that can be recharged and used to power surveying instruments, such as the Leica Builder 100 series digital theodolites. 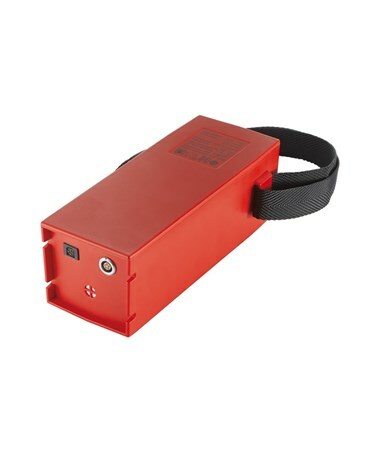 This Leica external battery is enclosed in a plastic case with a 5-pin charging socket.